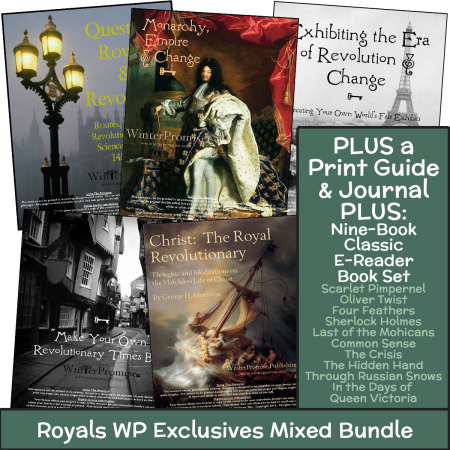 You can compare below whether the Ebook, Mixed, or Print Bundle is right for your family. The Ebook and Mixed Bundles offer you additional ebook content. The resources in this bundle are used for many weeks and represent the essential content your student needs to work through this program. They are also books that would make outstanding additions to your family library, because they often cover such universally-studied topics. 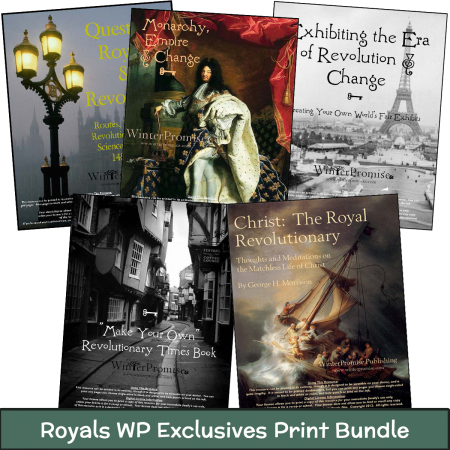 Though used for a shorter period than the resources in the Essential Bundle, these books provide cultural information in the book What Jane Austen Ate and Charles Dickens Knew, and stories of some of the largest characters of this period in several biographical resources. 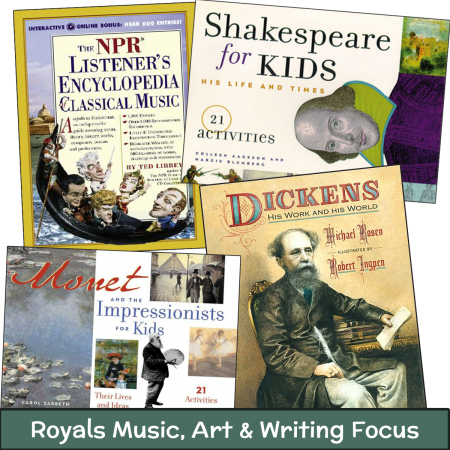 We highly recommend the Music, Art & Writing Focus as it offers a good look into the culture of the Early Modern era. The other optional resources allow students to pursue an interest in fashion or Shakespearean theater. 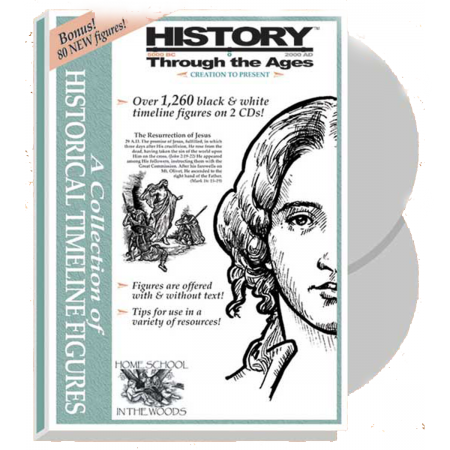 Each is scheduled in the Royals guide, with ideas on how to use the resources to expand a student’s understanding of the period. 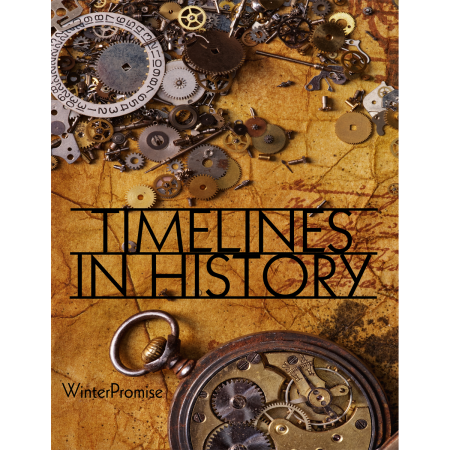 Your Choice of Timeline Figures – You can choose from those below. Each are scheduled in your Royals guide. 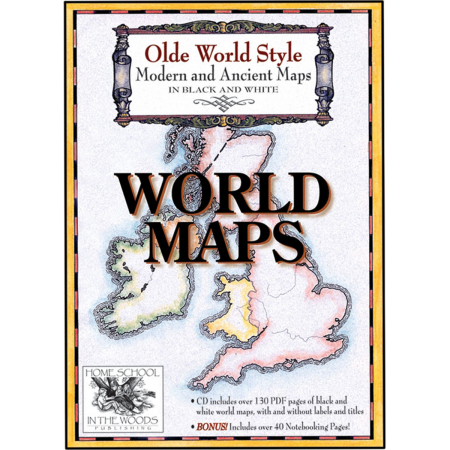 World Maps CD – Your student will need world maps for the Early Modern theme, and this collection offers beautiful heritage style maps.